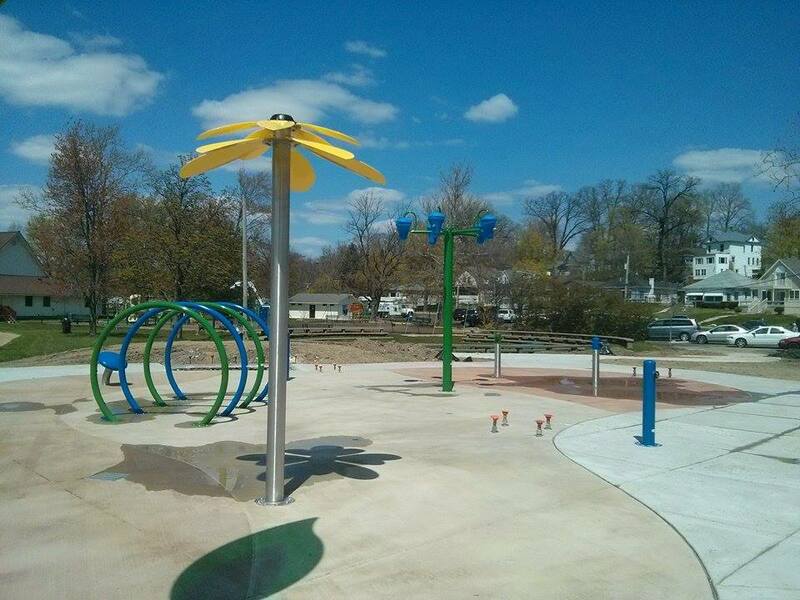 The long-awaited soft opening of the Limitless Park splash pad, located at 1590 Park Ave., Winona Lake, will take place at 7 p.m. Friday, May 15. 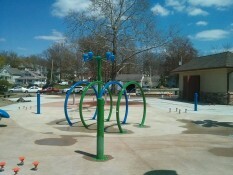 The soft opening will present the K21 Splash pad through an opening ceremony in conjunction with the Fat & Skinny Tire Fest. 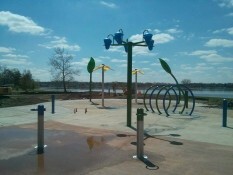 A ribbon cutting will be featured as the first stop of the mass community kick-off ride. 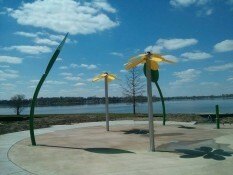 The entire community is invited to join in on the event.